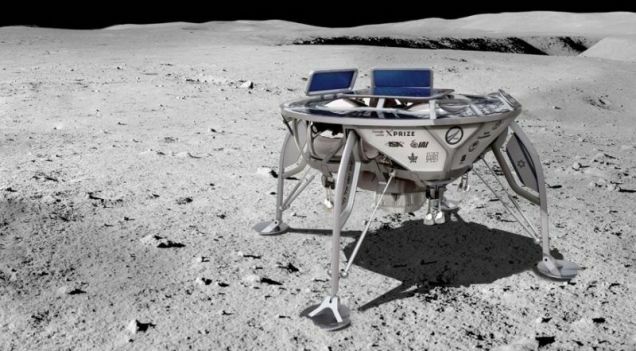 Japan's Hayabusa2 probe touched down successfully on the Ryugu asteroid late last week, blasting its surface and--hopefully--collecting samples. 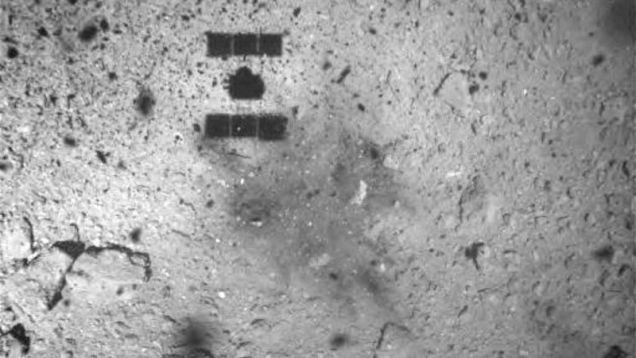 A new image released by JAXA shows a distinctive smudge on the asteroid where the procedure took place, but the cause of the dark surface feature isn't immediately clear. 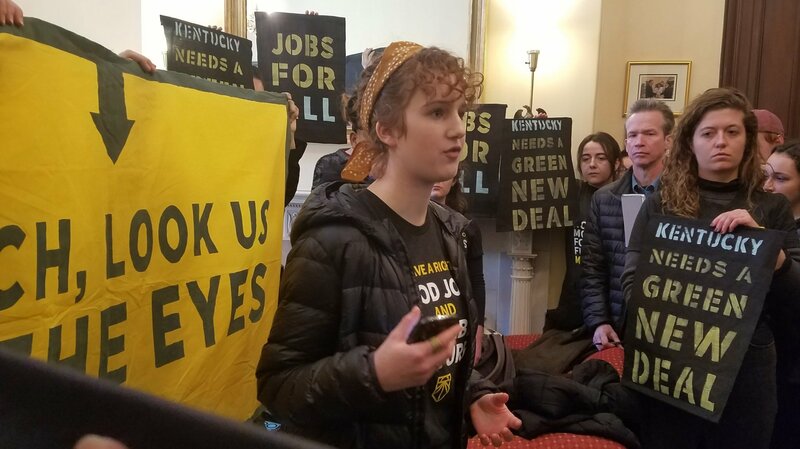 On Monday, youth activists occupied Mitch McConnell's office bearing banners calling on him to look them in the eyes and explain why he doesn't support a Green New Deal. 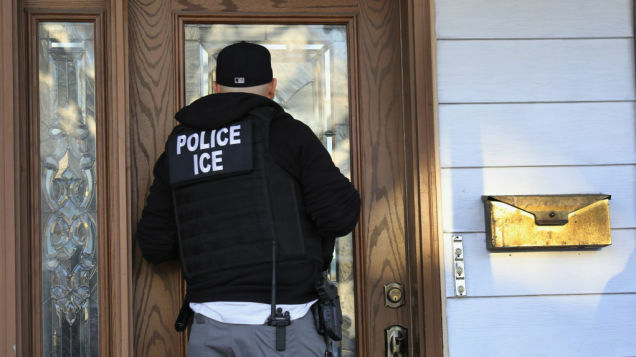 They were eventually expelled, and 42 were arrested by Capitol Police for unlawfully demonstrating, the law enforcement agency told Earther. 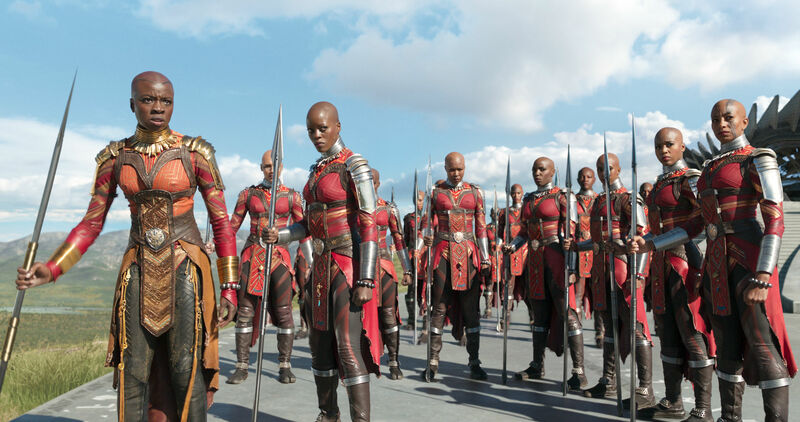 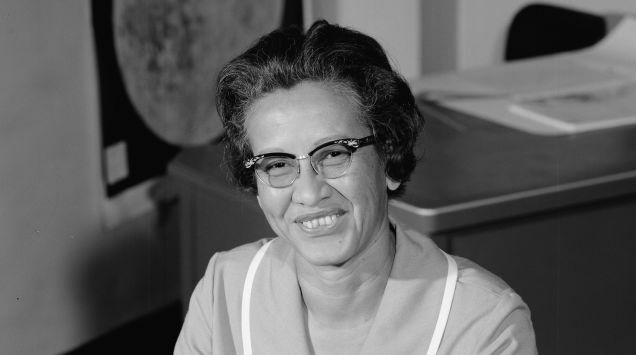 NASA has changed the name of a facility in Fairmont, West Virginia to the "Katherine Johnson Independent Verification and Validation Facility," in honor of the retired NASA mathematician.